For more information on the services I offer or to arrange a meeting please contact me on the details below. Based in Sydenham I'm in easy reach of Sydenham train station, Kirkdale Village Sydenham, Crystal palace, Bromley & Central London. Alternatively please complete the form below and I will aim to respond in 24 hours. © Copyright. 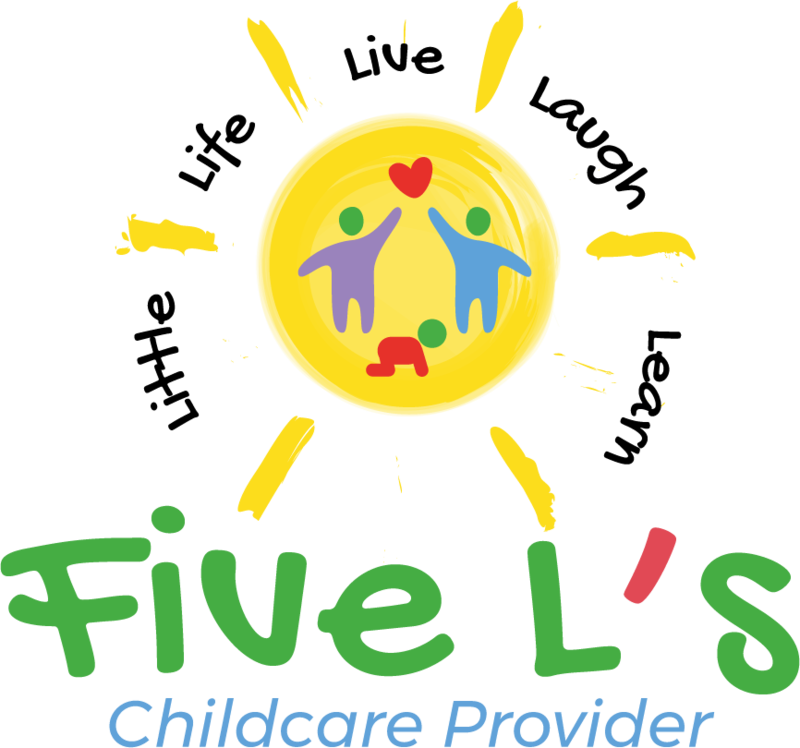 Five L's Childcare Provider.